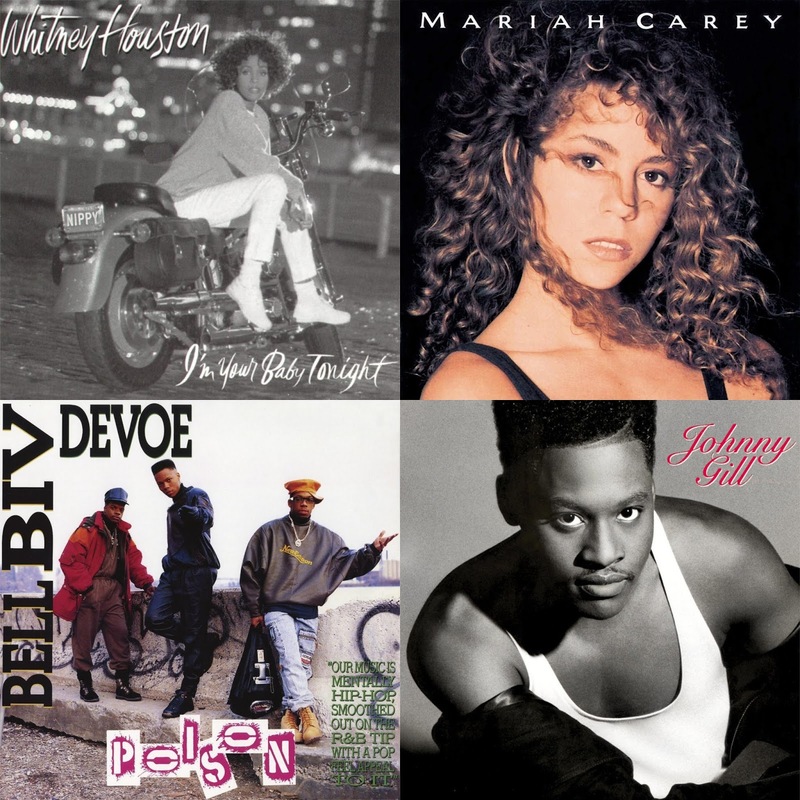 R&B arrived at a new peak when the 90's kicked off. Things were never the same once the 90's hit for the genre. New legends were born, older legends evolved, and great music was being made. While I'm more partial to the later years in the decade musically, 1990 was still a great year of debuts, sophomore releases, and third albums from various artists in the genre. Let's revisit 7 classics that came from 1990. -If anyone had the music world on lockdown in the female realm, it was easily Whitney. Whitney was the queen of music much like Bobby Brown was the king of dance, Prince was the king of artistry, and MJ was the king of pop. The era she was a part of is honestly the greatest era in music and after two hugely successful albums, Whitney returned with her third project, which became a huge album for the year. 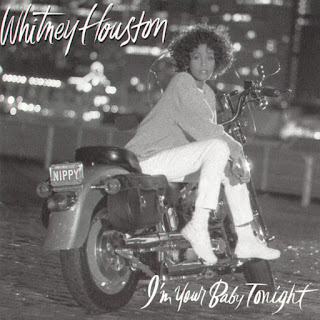 The album, which moved 5 million copies, which was a slight drop down in sales for her, featured some of her best work and some classic songs from the title track, to "All The Man That I Need" to "I Belong To You" to "We Didn't Know" and more. Whitney proved her crown still fit very well on this album and it is considered by some to be a classic. -In retrospect, En Vogue was a great concept. They were the first girl group of the decade to really set the tone musically and they were one of the biggest groups ever. It sounds crazy looking back on them now because they don't get mentioned among Destiny's Child, TLC, or SWV, but En Vogue was there before them all. 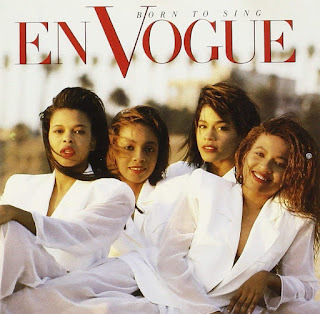 The group of talented pretty women with strong vocals would make their debut with this album, spawning hit singles like their iconic "Hold On", as well as "You Don't Have To Worry", "Don't Go", and more. The group would go double platinum, marking a successful arrival for them, but the En Vogue journey would have ups and downs as time went on. However, we saw no signs of that in 1990, as they were on top of the world it seemed. -So, New Edition had it all. Groups within the group, solo artists who were megastars, you name it, they had it all. 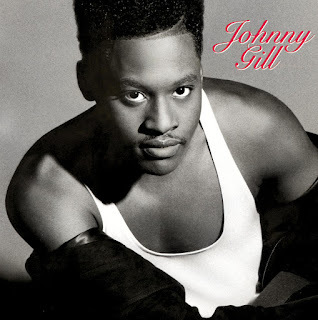 The group would reach another level when they added Johnny Gill in before their best album Heartbreak and soon enough, the time would come for Johnny to finally release his next solo project. While Johnny had done solo music before, he didn't have an album quite like this one, which features production from the legendary Jimmy Jam and Terry Lewis, along with the GOAT himself Babyface. They work and create some amazing music for Johnny on this album, most notably on the classics such as "Rub You The Right Way", "Wrap My Body Tight", "Fairweather Friend", and the iconic single "My, My, My". The album would reach platinum success and give Johnny his best album and his career defining solo moment finally. -So, when we discuss this group, sometimes it feels almost like the group is a bit underrated by most people. Sure, we know the hits, the singles, and who they are, but during this era, the group might have been pioneers for the Neo-Soul sound that would later grow and they set themselves apart from every other group or artist in the genre at this point. This sophomore album is excellent and considered their breakthrough album, as the group crafts a number of gems that would quickly become fan favorites such as "Feels Good", the New Jack Swing Anthem, the laid back and smooth "Whatever You Want", "All The Way", "I Care", and of course, "It Never Rains (In Southern California)". This album put the group on the right path and gave them double platinum success, marking a huge moment and their brightest period. 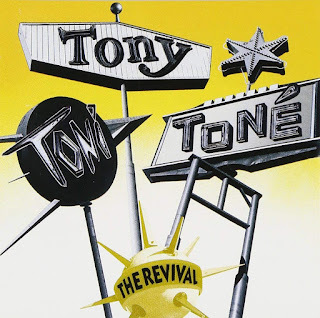 -So, I have a debate personally between the first two Guy albums on which is better, and I lean more towards their debut, but their sophomore album is just as good, or at least close to the quality of the first one. The group would be going through some personal issues at the time and that apparently affected the album process, but the end result turned out well anyways. They would make some great music here like the classic single "Let's Chill", "Tease Me Tonite", "Do Me Right", and "Wanna Get With U". The album would be certified platinum, marking a success. -So, New Edition is the greatest group of all time, or at least top 3. They would give the world amazing music separately and collectively, which is a rare feat to pull off for any group. 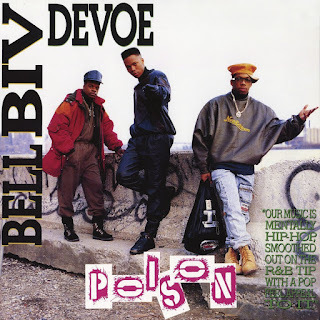 Johnny Gill was successful solo wise, Ralph Tresvant was successful solo wise, Bobby Brown was a solo megastar, and the remaining three members combined their talents to make up BBD, a trio that would mix R&B with hip hop. This debut album would be an excellent listen and a successful release, moving 4 million copies and bringing us anthems such as the title track, "Do Me", "When Will I See You Smile Again", and "Dope". The group would only add to the collective success of New Edition in a major way. -So, Mariah would debut and take the world by storm rather quickly. I would not become much of a fan of hers honestly musically, she was still an important figure with a debut album that many feel is memorable. Her self titled debut positions her next to other pop and R&B diva icons, as her vocals were seen as something special. 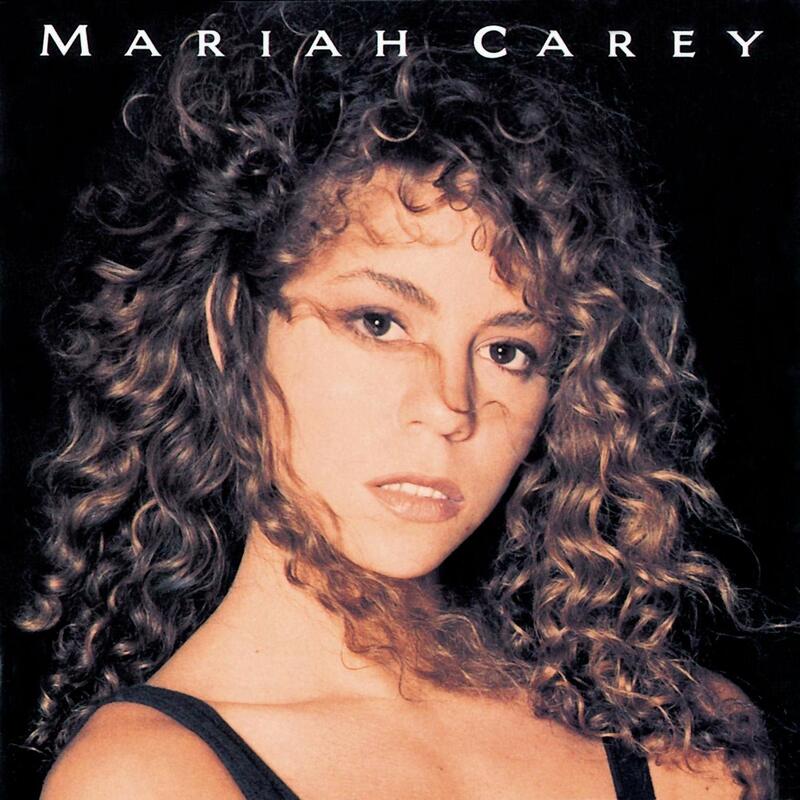 Whether or not you were a big fan of Mariah, her vocals were too amazing to deny and on this album, she excels through songs such as "Vision Of Love", "Someday", "I Don't Wanna Cry", and "Alone In Love". This album would end up going 9 times platinum making it one of the most successful debuts ever in music and one of the biggest albums of 1990. 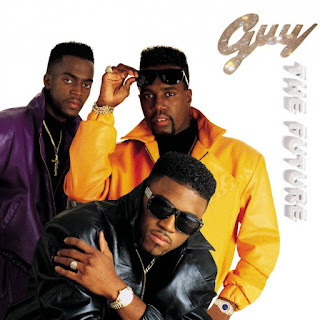 Other respectable and likable mentions from that same year should also include the eponymous solo debut from Ralph Tresvant, LeVert (ROPE A DOPE STYLE), Al B. Sure (PRIVATE TIMES & THE WHOLE 9), Loose Ends (LOOK HOW LONG), The Time (PANDEMONIUM), Freddie Jackson (DO ME AGAIN), and SURFACE (3RD WAVE).